Showing results by narrator "Theresa Landolfi"
Many people consume a high quantity of acid-forming foods every day instead of alkaline-forming foods because that is what they are used to. Eating more of what the body needs and less of what it does not need is the only way to become healthy. 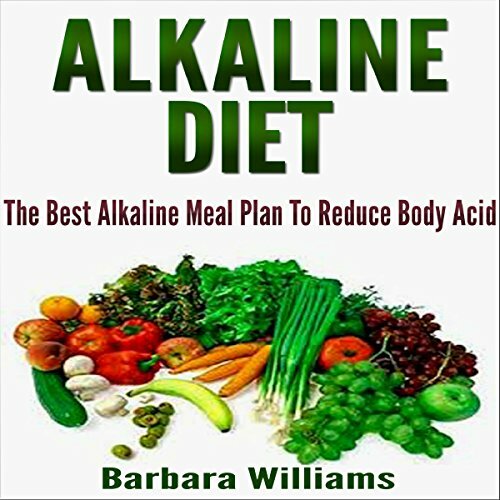 The alkaline diet is made up of a wide variety of nutritious foods that you will enjoy. Discover over 50 ways to naturally boost your immune system with medicinal herbs, natural antibiotics, lifestyle tips, and gut-healthy foods. Have you been wanting to learn ways to naturally increase your immunity system? Look no further. 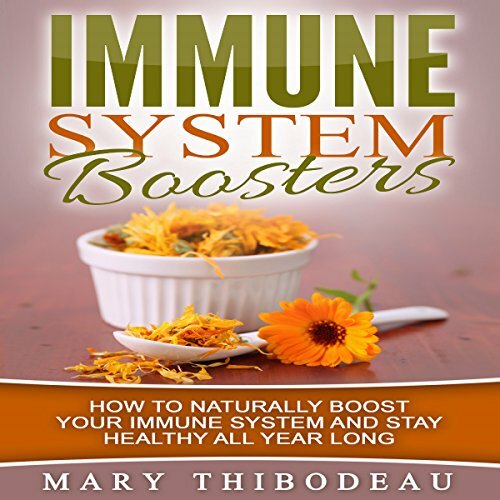 This book will give you the mother lode of information about using herbs, food, and healthy living tips to bolster your immune system and increase your vitality. Great nutrition is a way to great mental and physical well-being. Eating a balanced diet is an essential ingredient for good health. The food you eat influences the way you feel and how your body functions. This audio can help you! Variety, balance, and moderation are keys to good nutrition. An assortment of foods, including vegetables, fruits, grain, and protein, are key to ensure you get the full scope of supplements for good well-being. Have you ever been curious about starting a new healthy diet? Maybe you simply want to know more about vegetarianism, and why so many people are starting to eat this way. 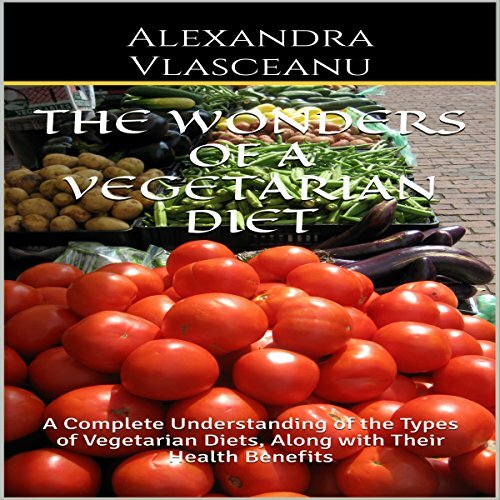 Jump into this fun and informative audiobook that contains the following information on vegetarian diets: health benefits. 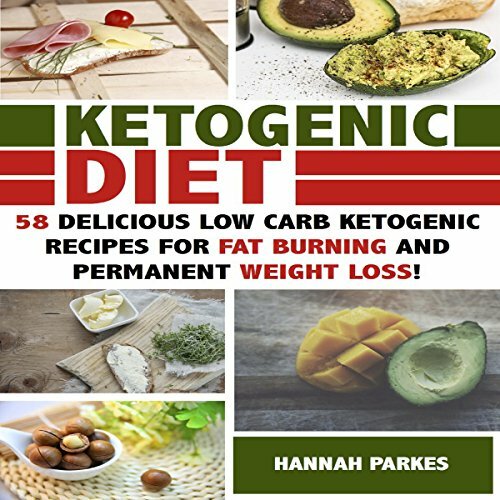 58 Delicious Low Carb Ketogenic Recipes for Fat Burning and Permanent Weight Loss! Who says dieting is dull and boring? 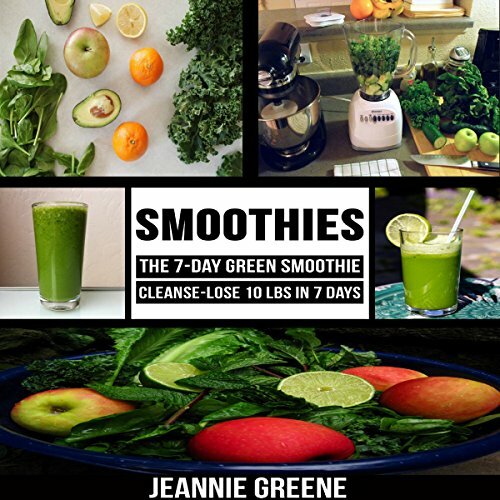 Thanks to this book, the idea of losing weight has become delicious. This book is written to provide the listeners a whole new perspective in dieting, fat burning, and permanent weight loss. These are all achievable without having to sacrifice what people are naturally fond of doing - eating! Yes, this book offers 58 mouth-watering easy recipes that you can instantly try at home.